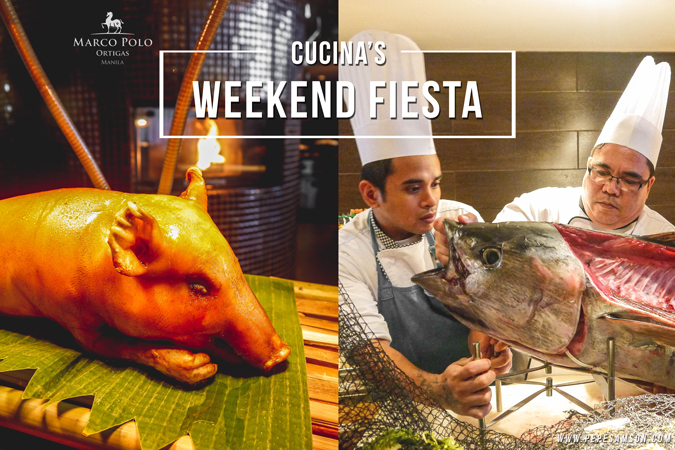 Experience new heights of international cuisine once more as Cucina launches yet another sumptuous offering—the Weekend Fiesta, featuring a flavorful spread of Marco Polo Manila’s premium dishes. 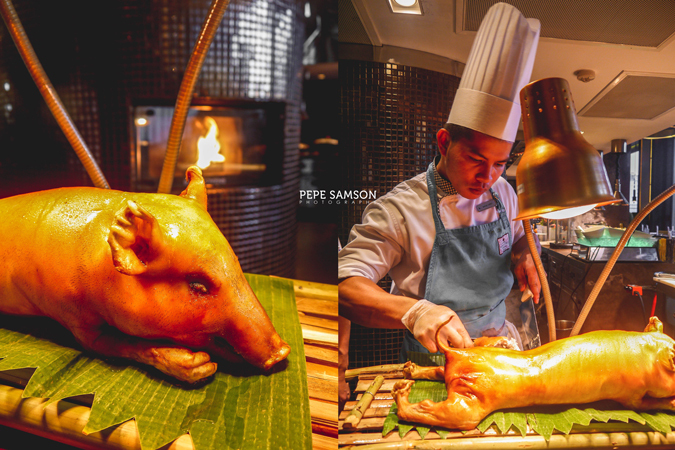 From Fridays to Sundays, indulge in unlimited servings of the mouthwatering Cochinillo, luscious Vietnamese prawns, and fresh tuna alongside the all-day dining restaurant’s regular offerings. 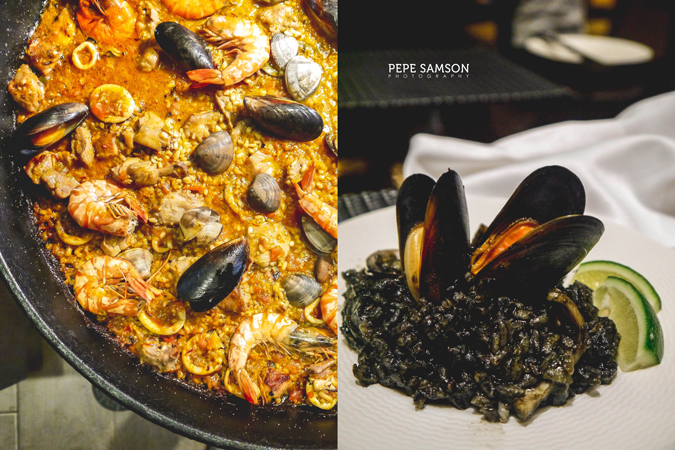 Executive Chef Lluis Pesarrodona’s well-loved signature dish—the Best Paella in Town—is now joined by another Spanish favorite: the Cochinillo, which is as festive as any family-style dining could be. 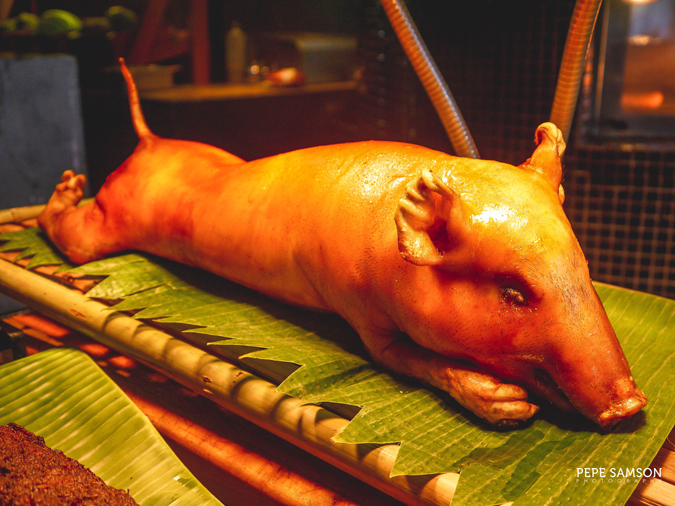 Bite into that tasty, crispy skin, and dip this suckling pig’s juicy meat into your choice of sauce: soy-vinegar sauce or liver. Savor the freshest flavors of Vietnam with imported prawns that will surely satisfy any seafood lover. 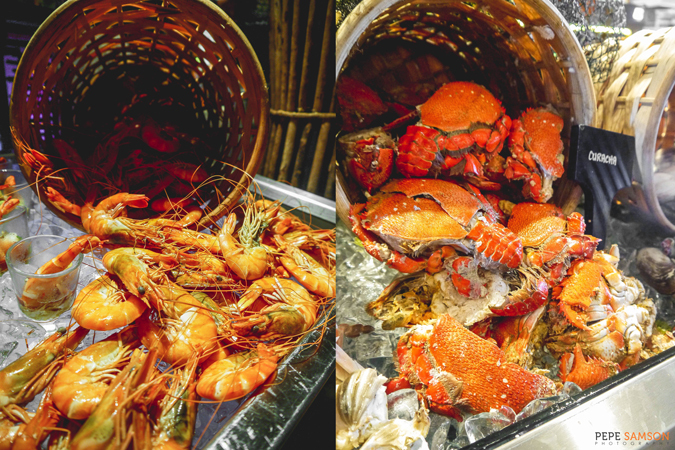 Whether steamed, grilled, or cooked in chili sauce or lemon butter, these sea bounties will satiate any preference or craving. 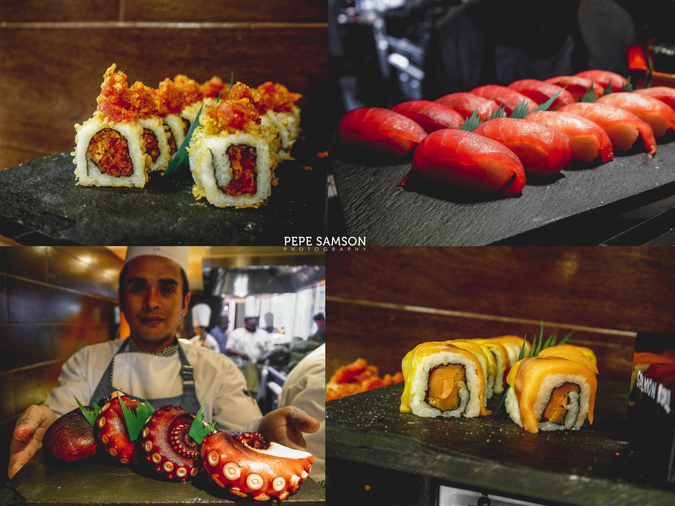 Enjoy them in the form of a cocktail or sushi if you wish, and aside from the prawns, Manila clams, Curacha, blue crab, and mussels lure diners into submission as well. 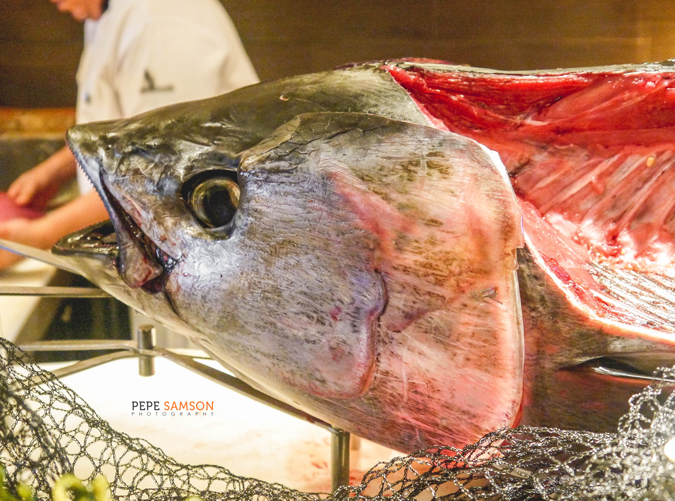 Cut your own slice of live tuna and enjoy it however you want—sashimi, sushi, or tartare form. Slices and skewered cubes of the fish are also available in the grilling section. 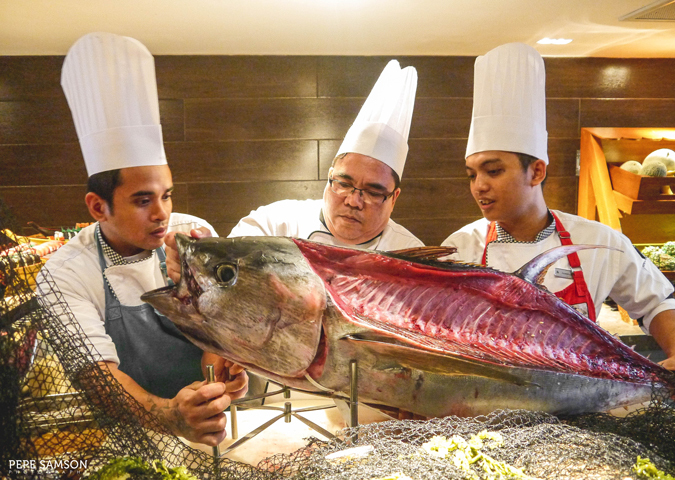 Partnering with different organizations and fisheries, Marco Polo has chosen the freshest and finest sustainable tuna to ensure quality dining experience and help conserve marine ecosystems as well. Of course, who can leave the restaurant without trying Chef Lluis’ paella? 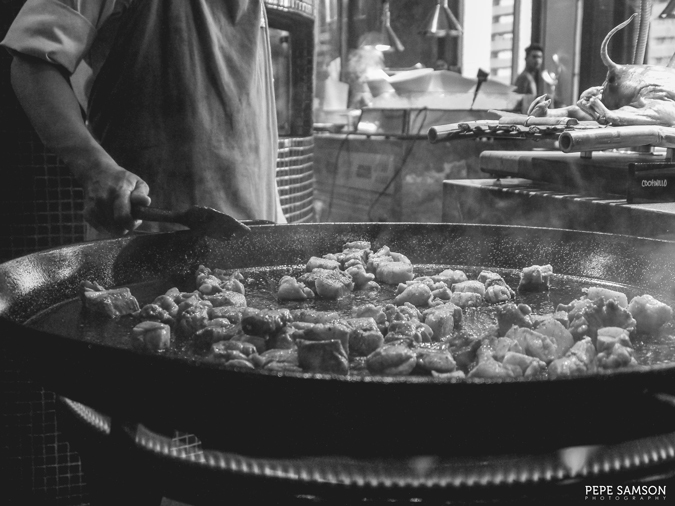 Freshly prepared and cooked a la minute, the Paella Mixta features a fusion of land and sea. 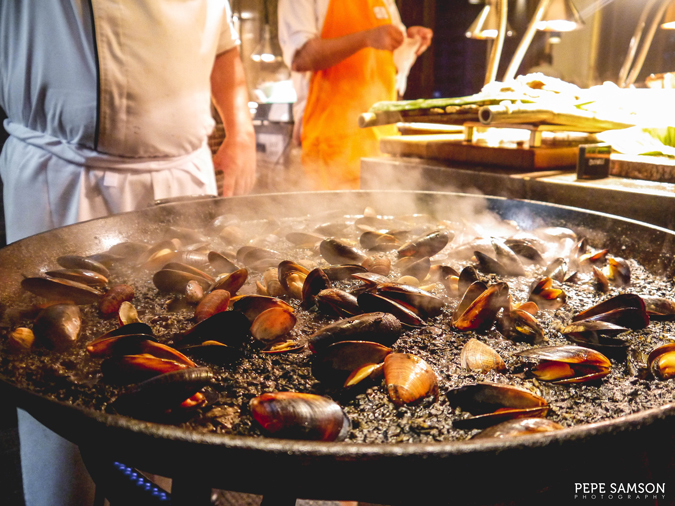 If you prefer more of the underwater, Cucina also serves pass-around Paella Negra. 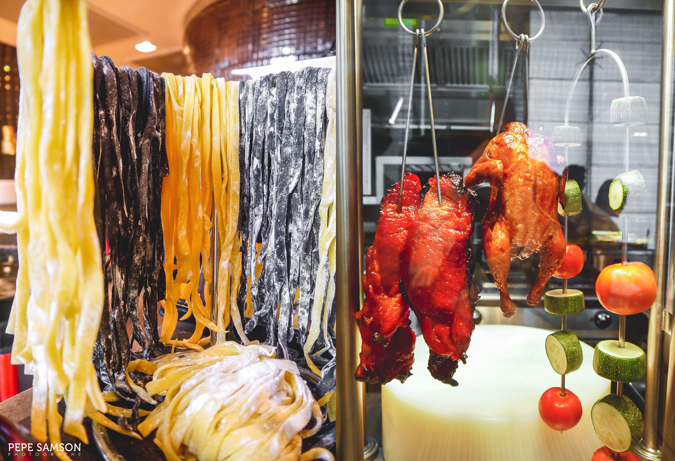 Aside from these premium items, guests can still enjoy Cucina’s regular spread, which includes delicate cheeses and cold cuts in the appetizer section; make-your-own salad; a variety of sushi and sashimi (including octopus) in the Japanese section; handmade noodles, dim sum, and shabu shabu in the Chinese section; tempting meats like Prime Ribs and Pork Roulade in the carving section; Filipino favorites such as sinigang, caldereta, sisig, and binagoongan, including delicacies like chicharon and balut; make-your-own pasta; a small Indian section; and the delightful array of desserts. Indeed, weekends are all about celebrating—spending time with the people closest to our hearts and enjoying the simple pleasures of life. 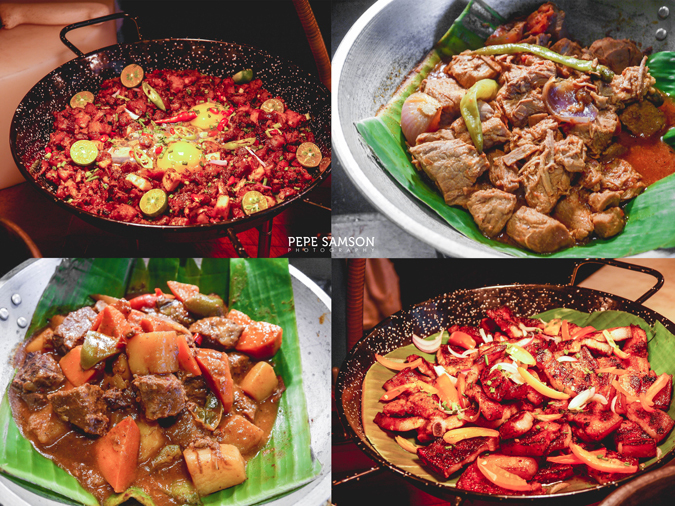 At Cucina, there’s an endless list of reasons to enjoy, and indeed this Weekend Fiesta is the perfect venue. 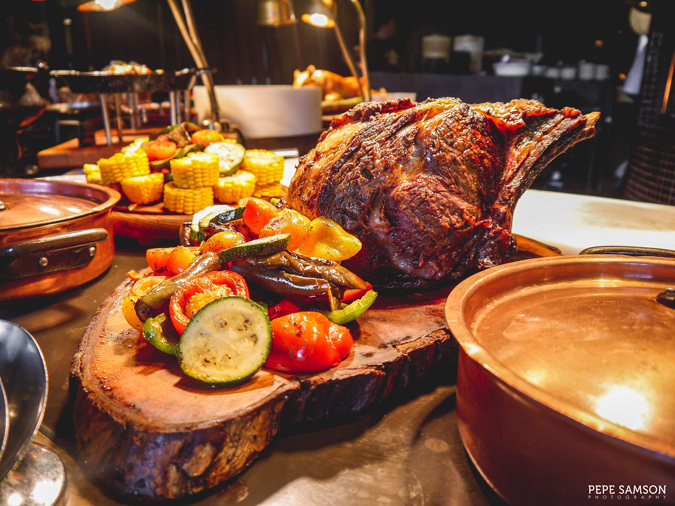 Revel in this gastronomic feast at Cucina in Marco Polo Manila every Fridays to Sundays for only PhP2,300 net for lunch and PhP2,650 net for dinner. Bring along your friends and family! 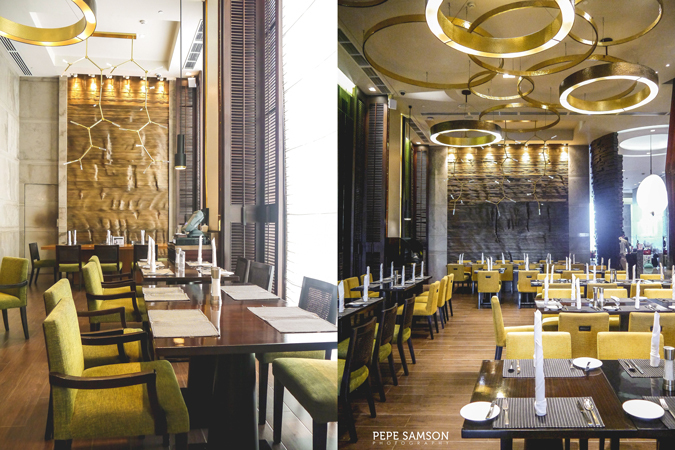 Cucina is open daily for lunch from 12:00NN to 2:30PM and dinner from 6:00PM to 10:30PM. Children aged 6 and below get to eat for free while children aged 7 to 12 years old are charged half the price. 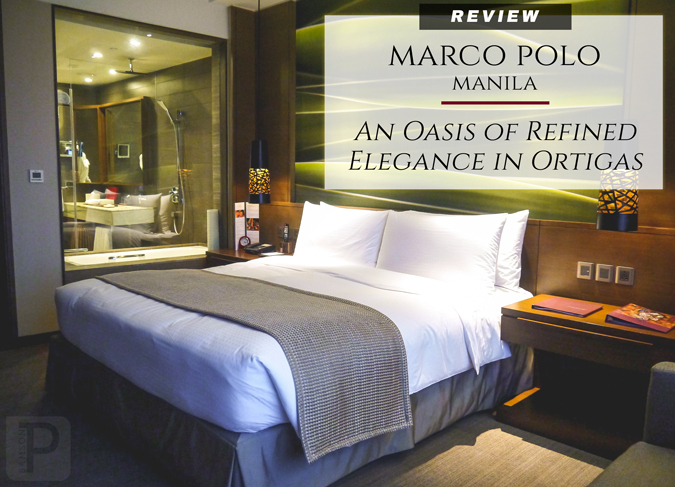 For more information contact (+632) 720-7777 or email: restaurant.mnl@marcopolohotels.com. 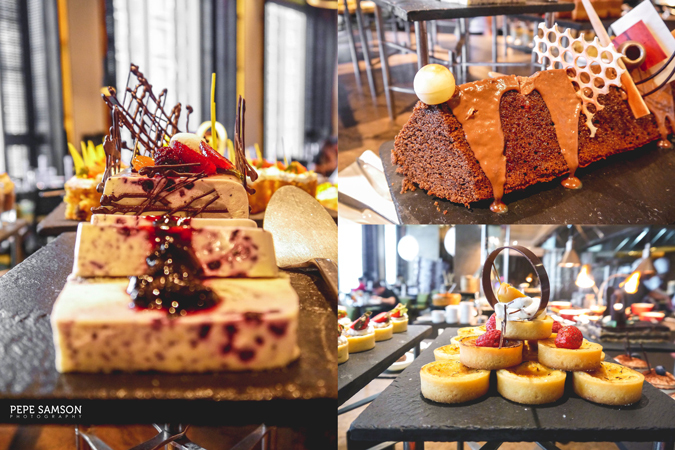 Have you dined at Cucina? What do you think of their weekend offering?